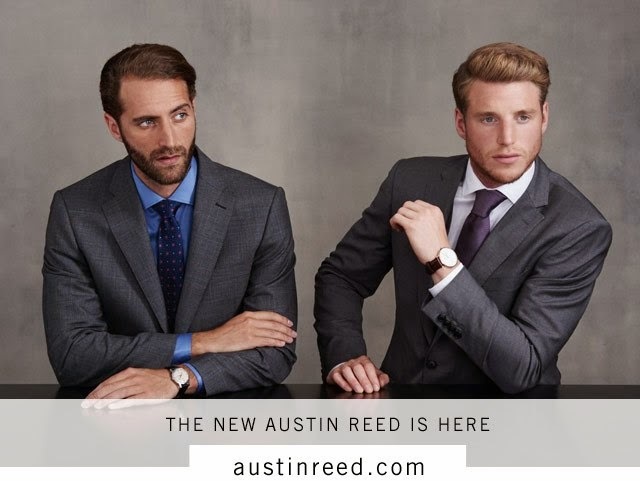 Shop for men's suits at Austin Reed. The kids are almost out of school for summer vacation. Unfortunately, the majority of men have to look professional all year. It is always a good time to think about updating your wardrobe. For a suit that looks good, no matter your body shape, their regular cut Westminster suits are for you. If you are looking for a contemporary suit, try the Chelsea. Cut close but never too fitted, their Chelsea and CUT collection suits are for the man who wants a modern silhouette but with room to feel comfortable. RED and Piccadilly are their slimmest cut, to give you a sleek, sharp and modern silhouette, best suited to a narrower frame. Learn more about Austin Reed here on Apparel Search.